May is the month for mothers. The feminine energy of birth and nurturing is to be honoured and celebrated. At Ascendant Books we have tons of thoughtful gifts to treat your mom this month. Choose a colouring book with a special theme and compliment your gift with a pack of beautiful pencil crayons. 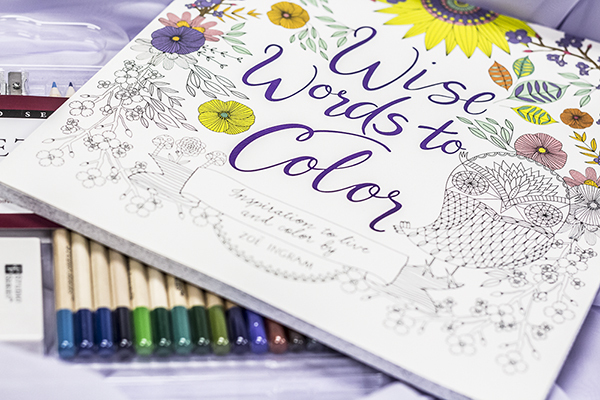 For relaxation, meditation, or creativity, colouring books are thoughtful and expressive gifts that are sure to be appreciated.